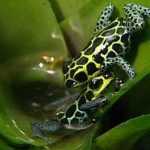 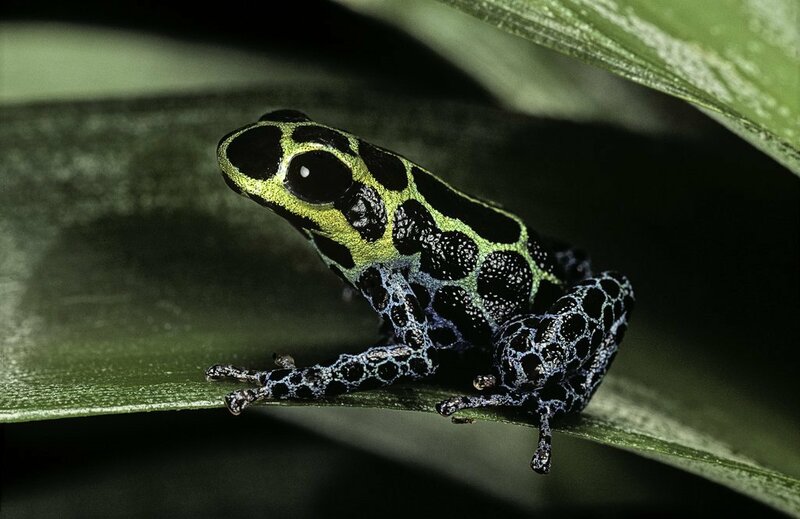 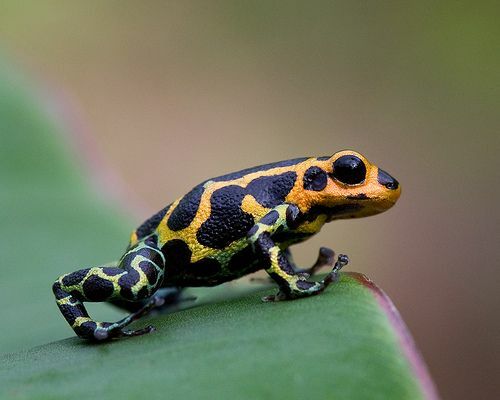 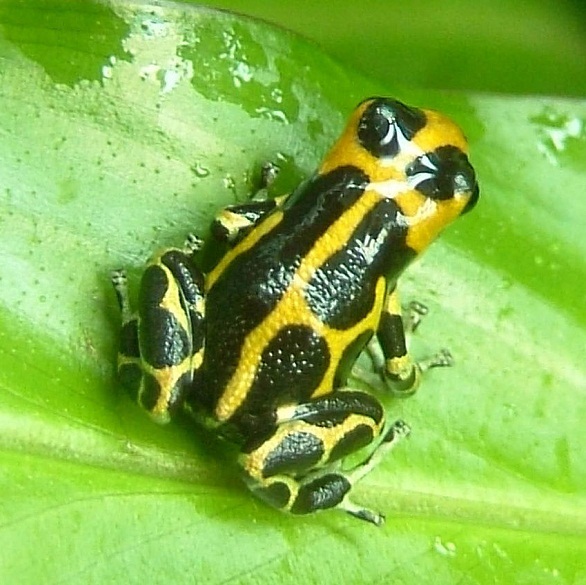 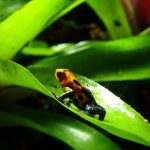 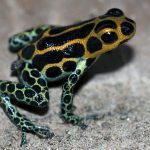 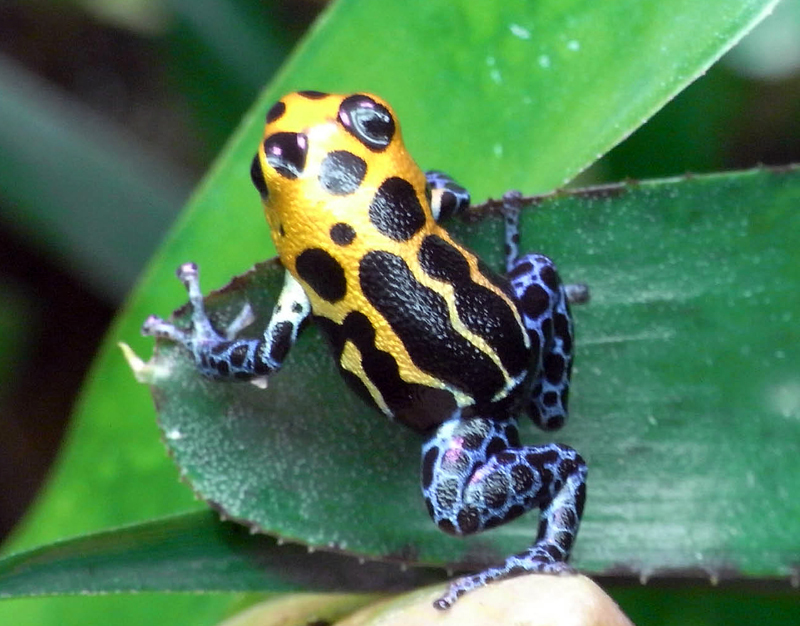 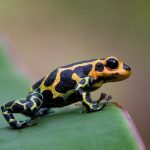 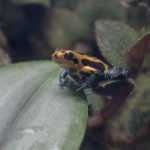 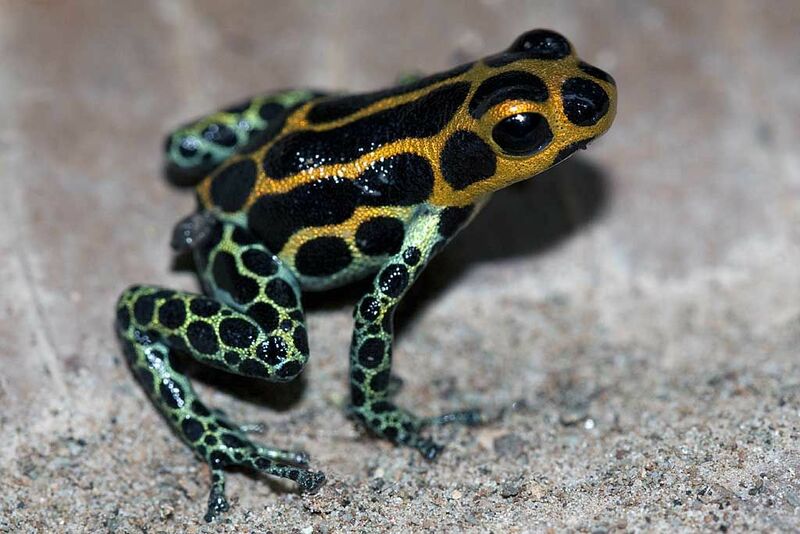 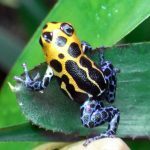 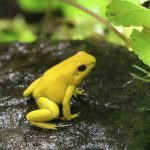 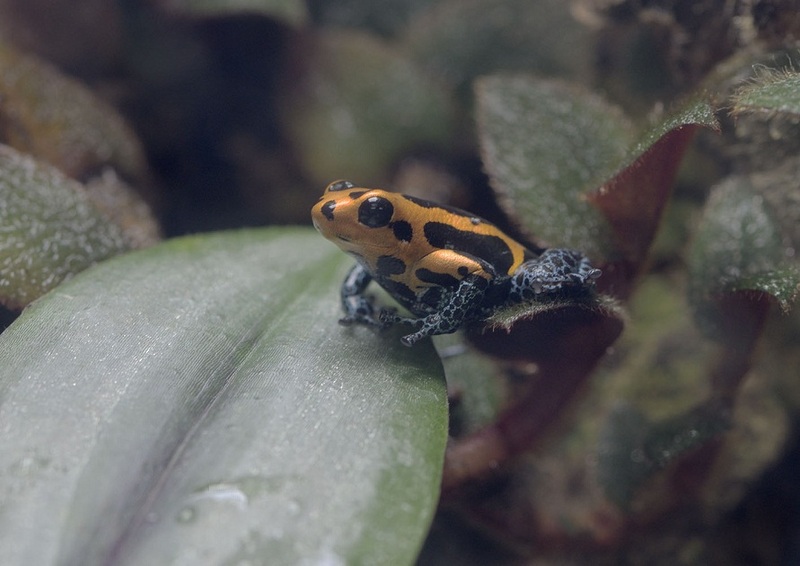 The mimic poison dart frog is a colorful species, known for various morphs. 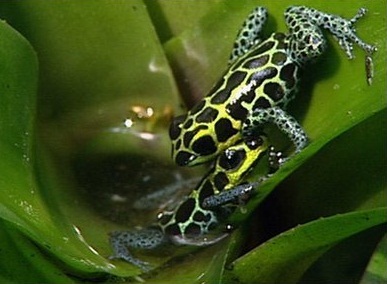 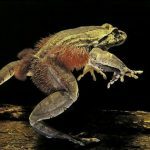 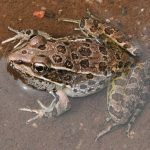 The male frog takes to care for its tadpoles, but the female or mother frog doesn’t do the same. 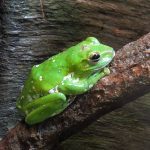 Published on March 29th 2019 by staff under Frogs. 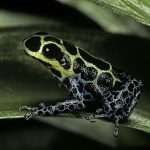 Article was last reviewed on 28th March 2019.